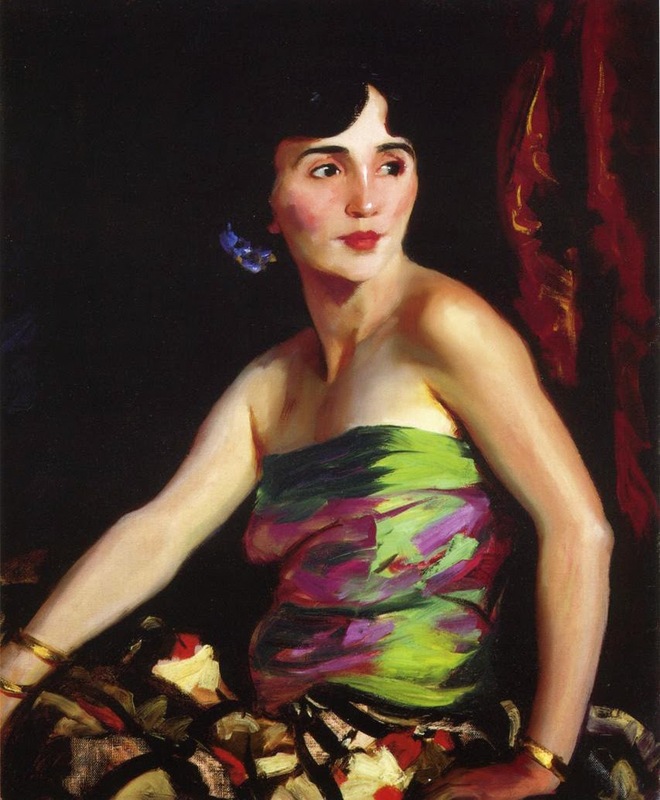 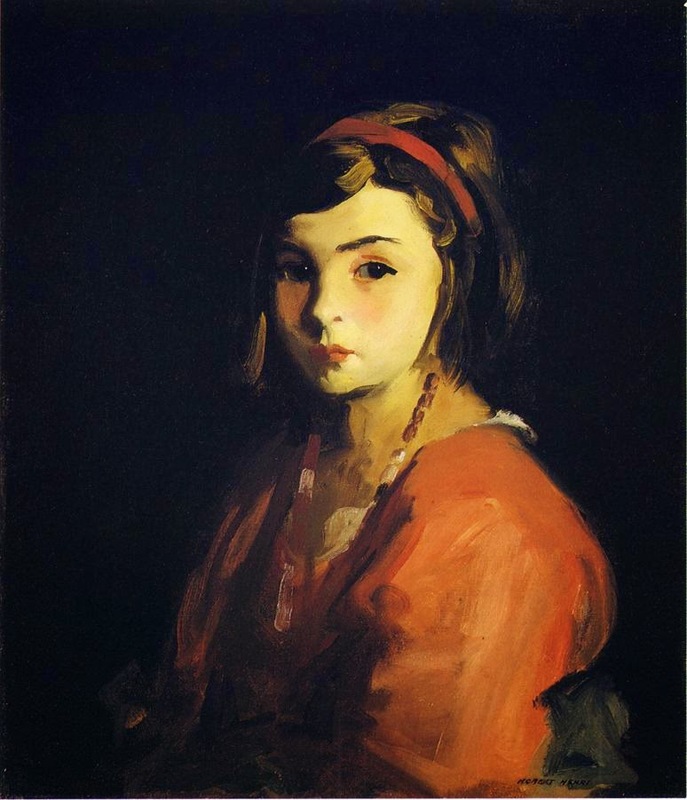 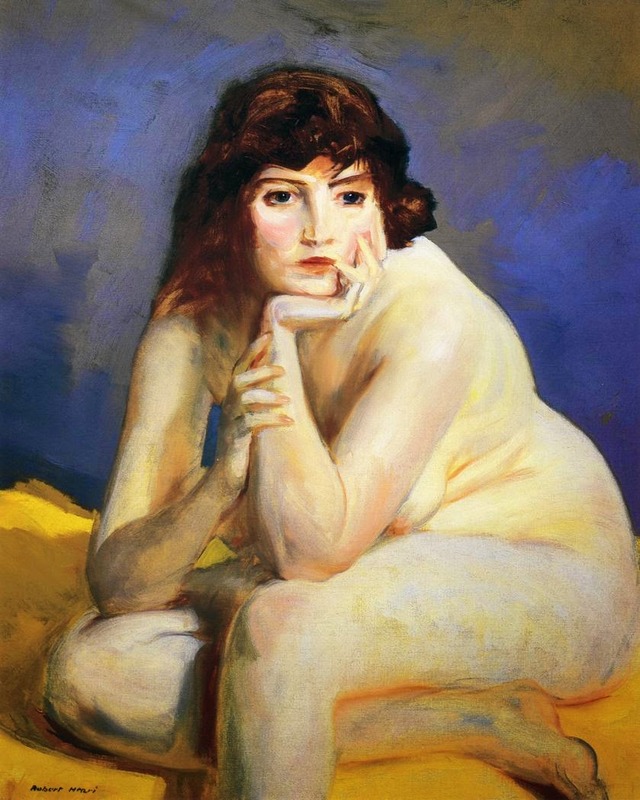 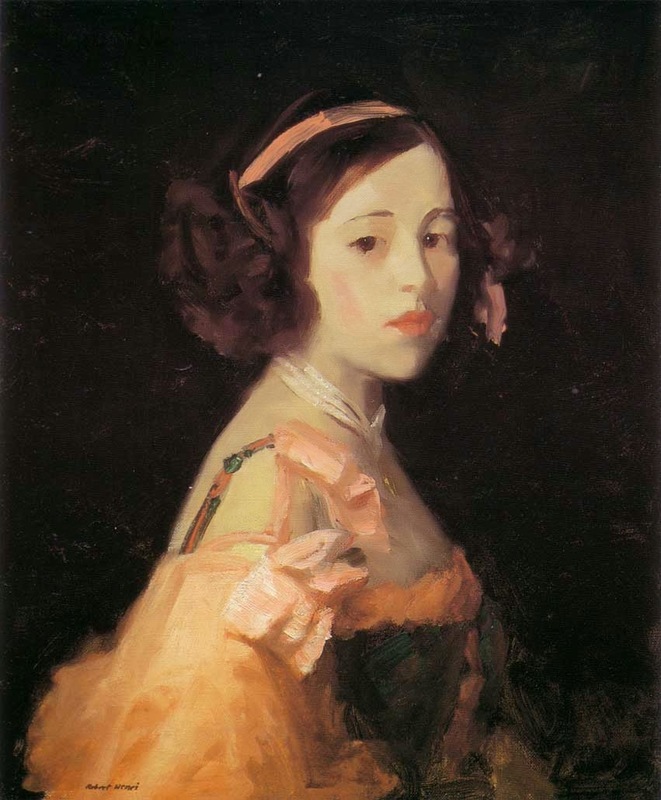 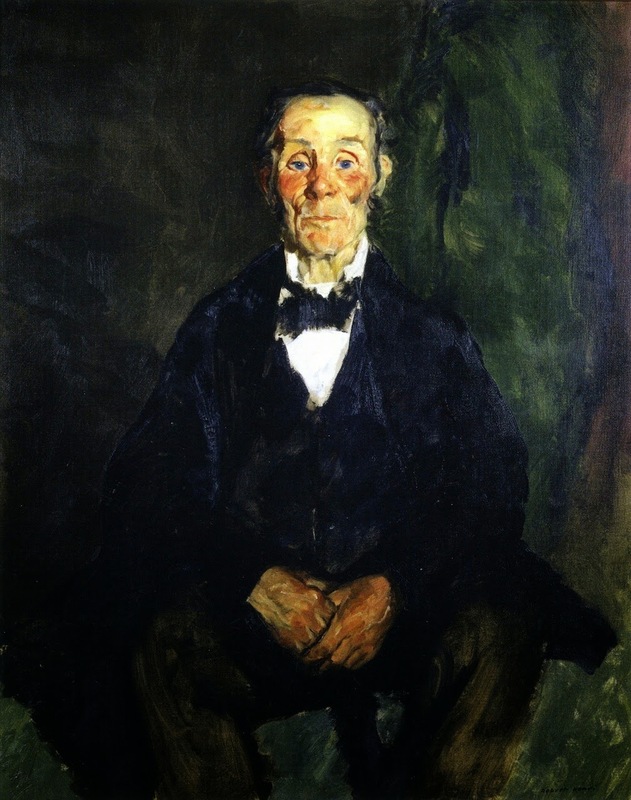 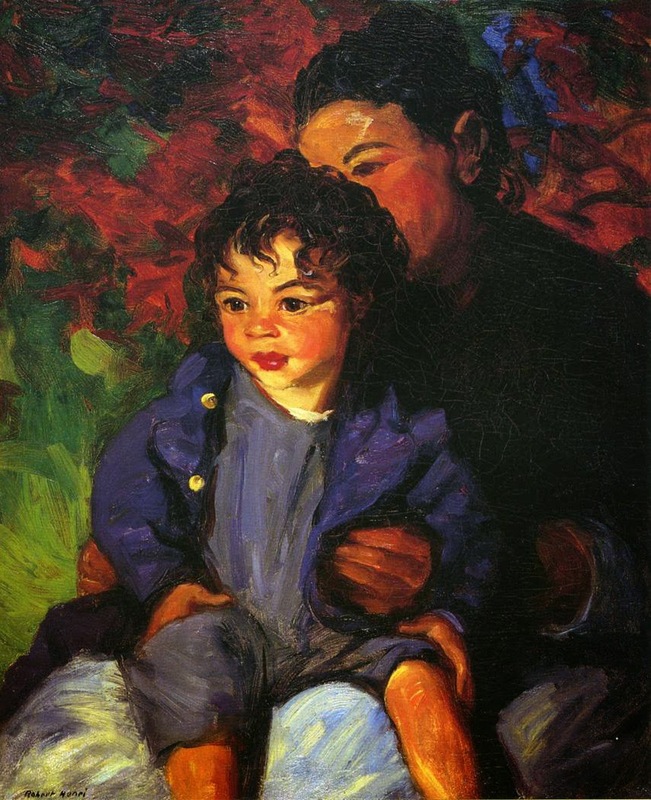 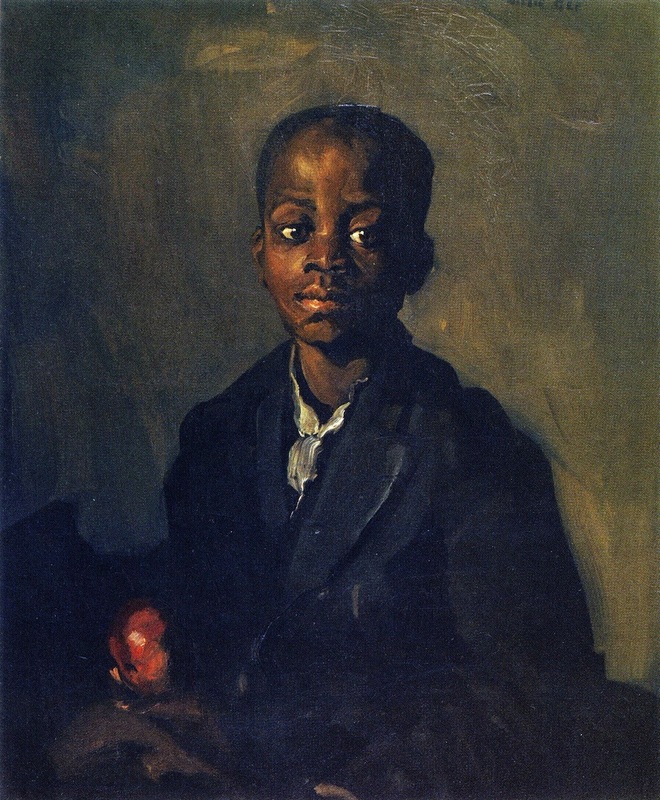 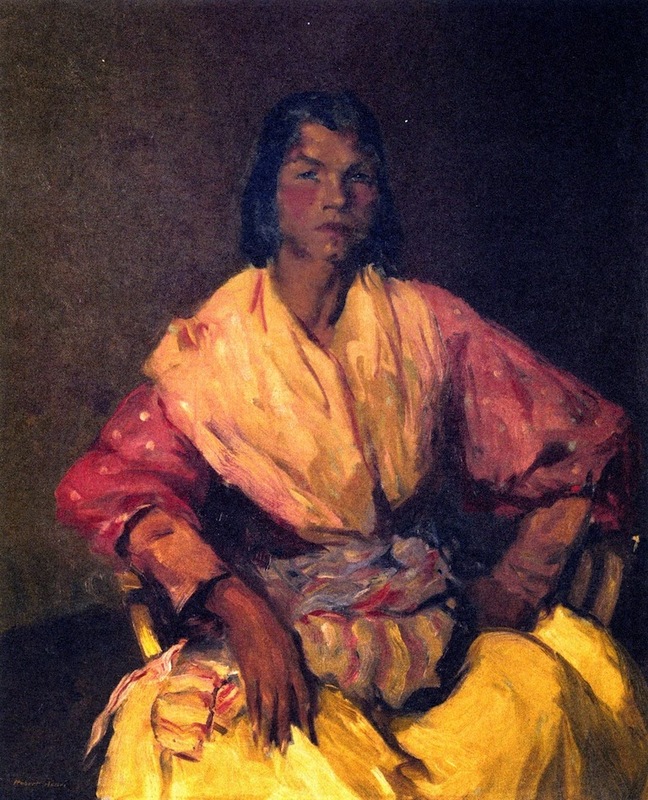 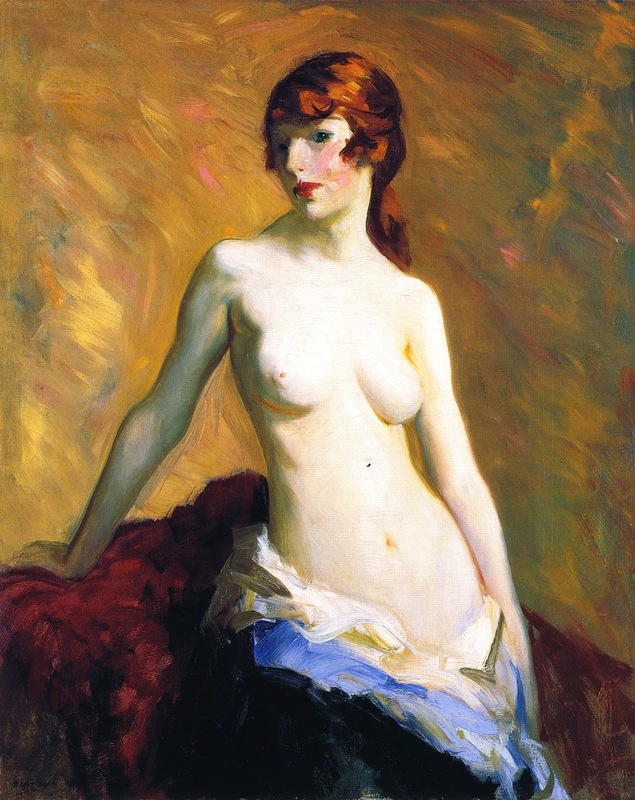 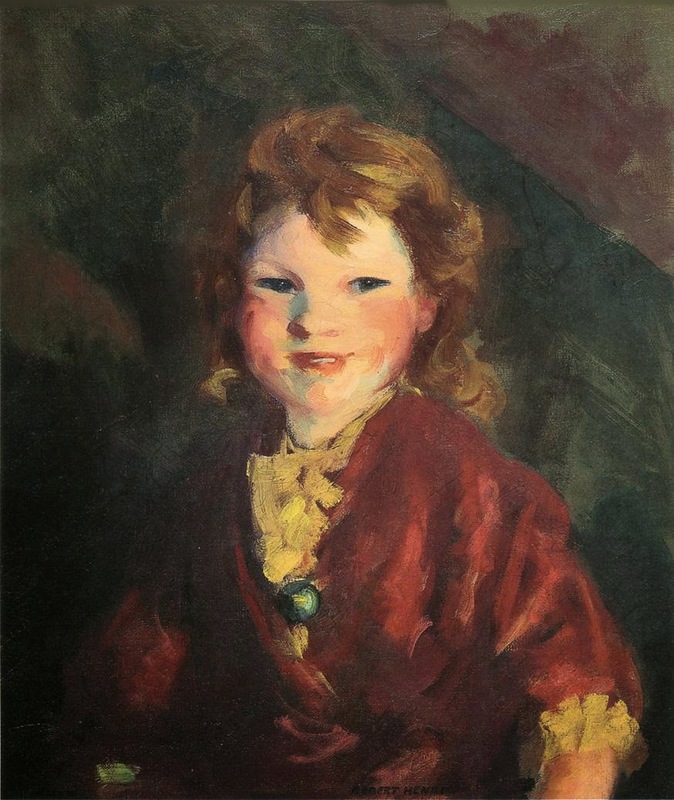 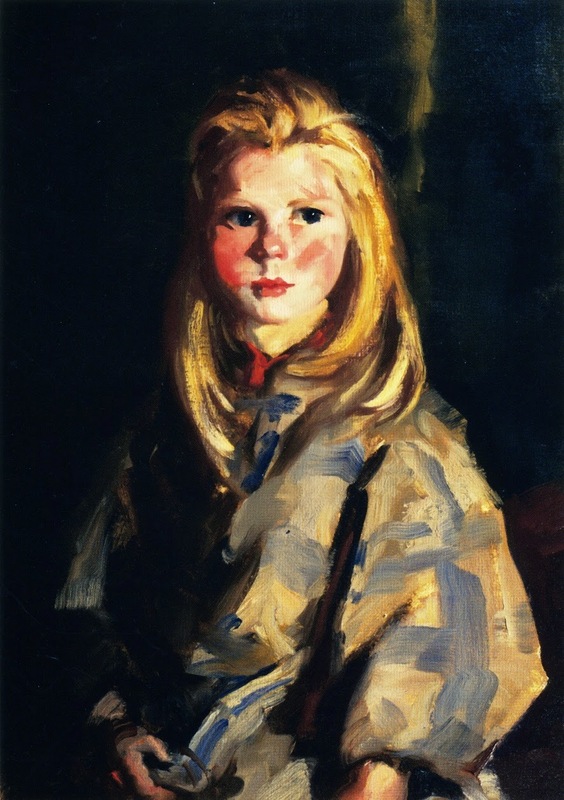 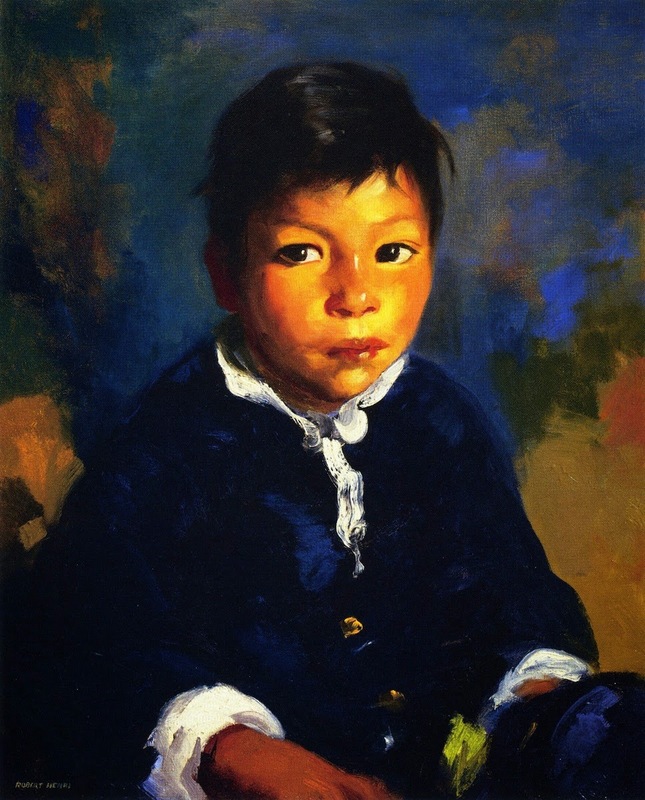 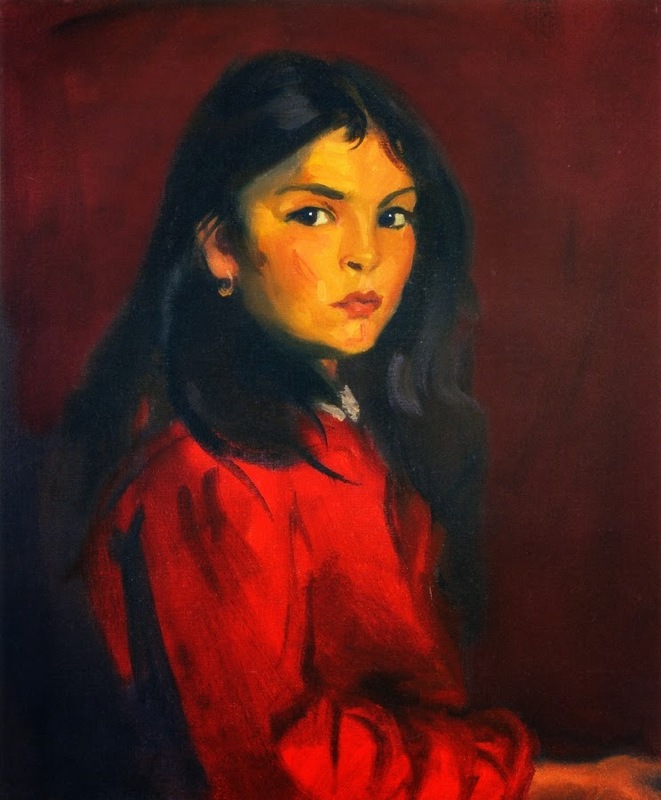 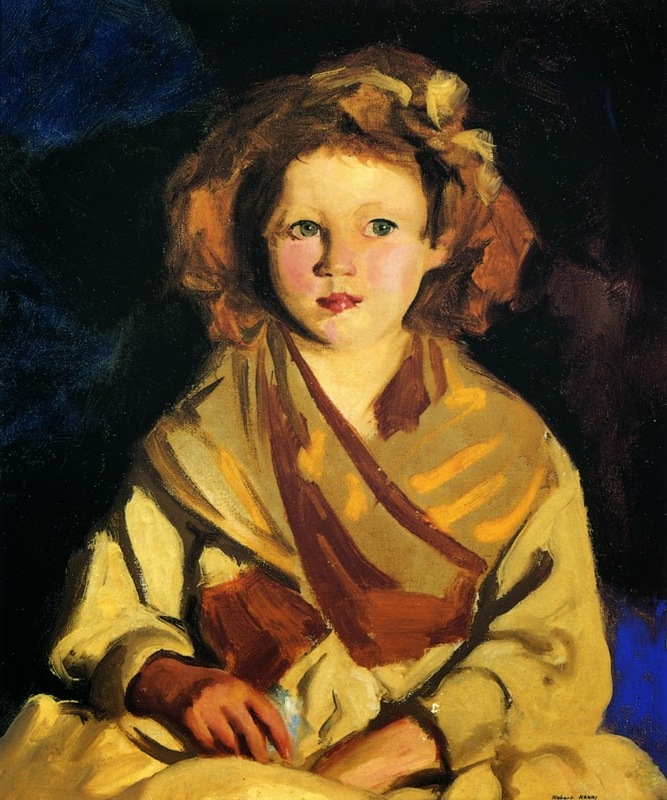 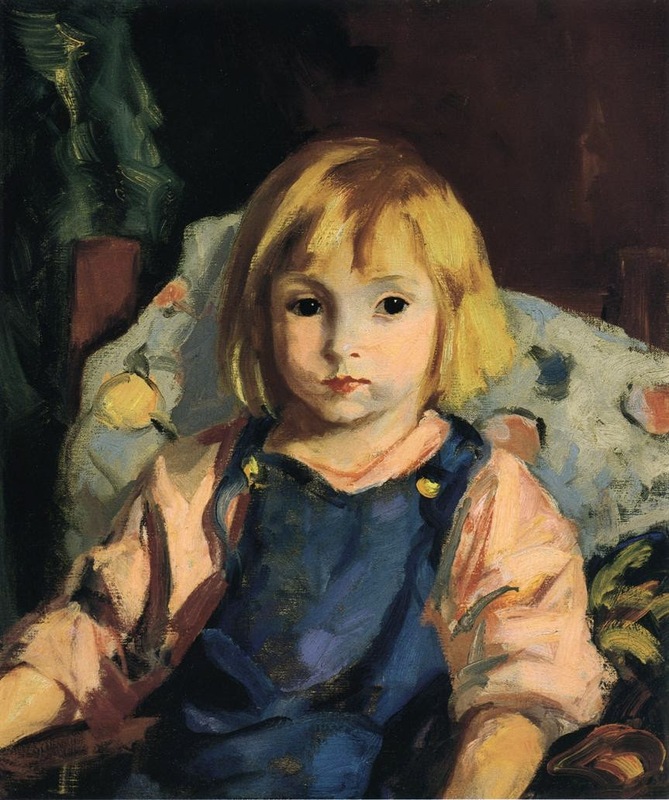 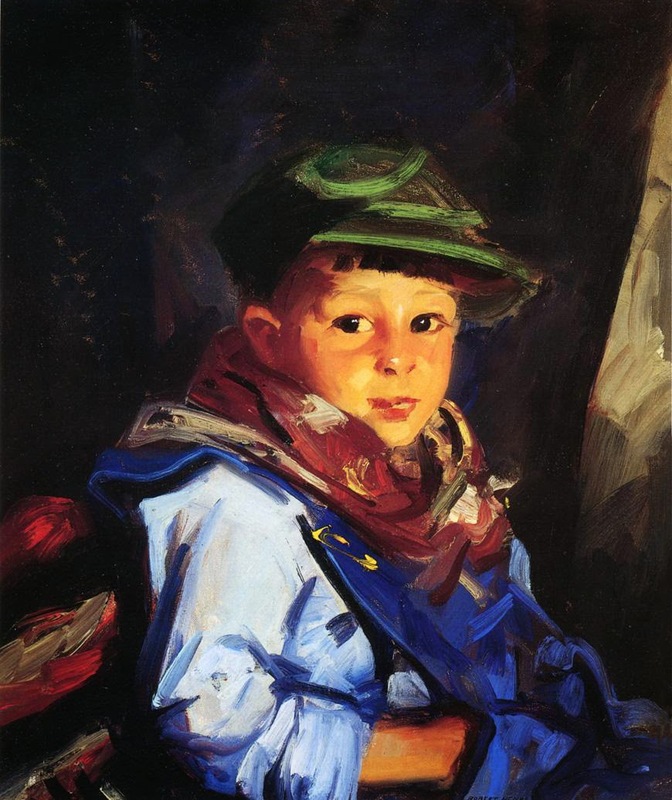 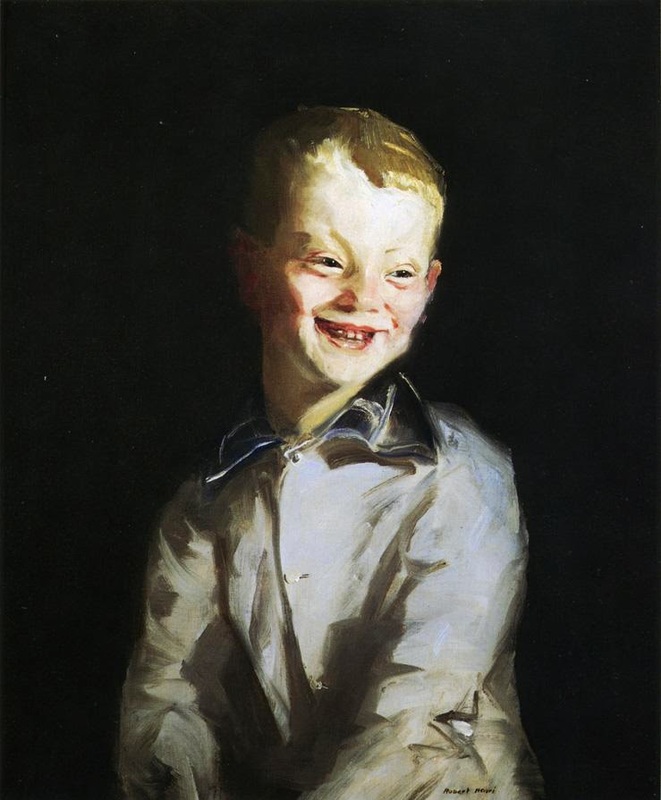 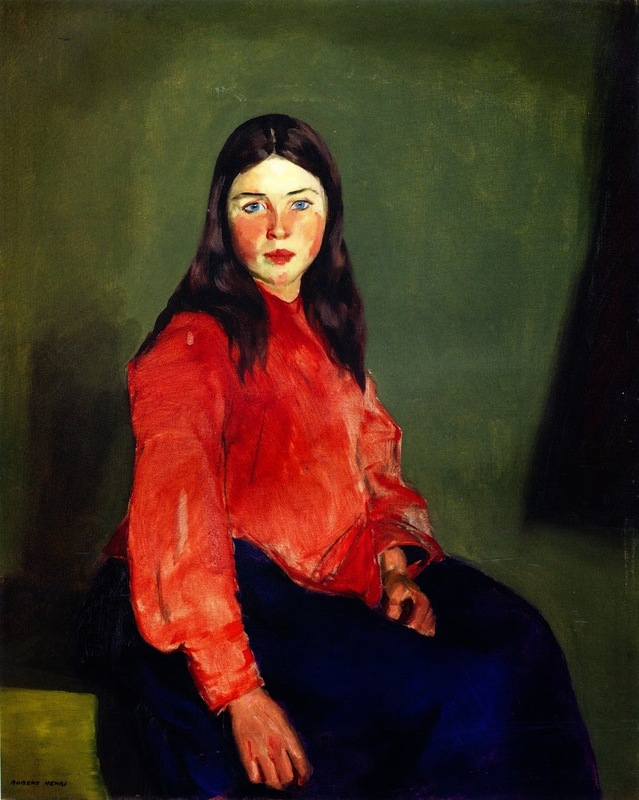 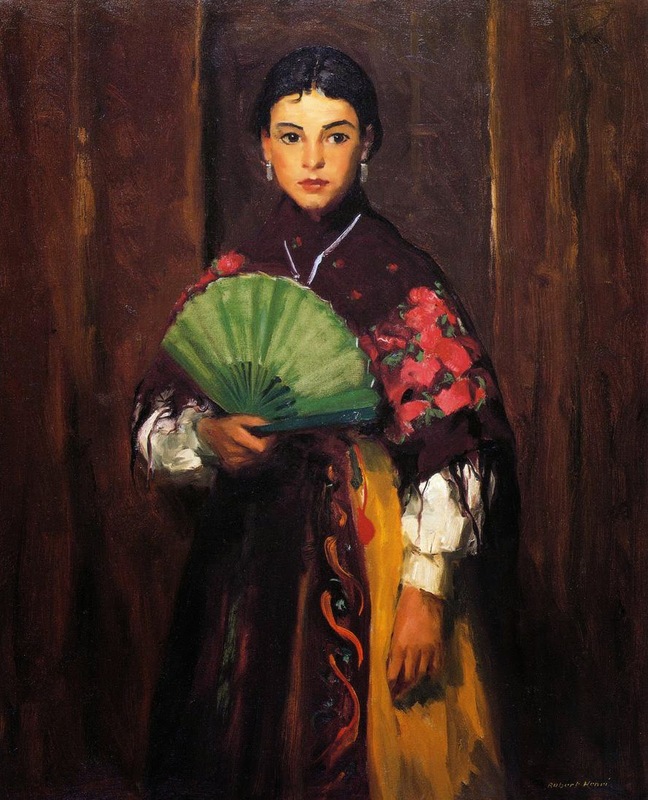 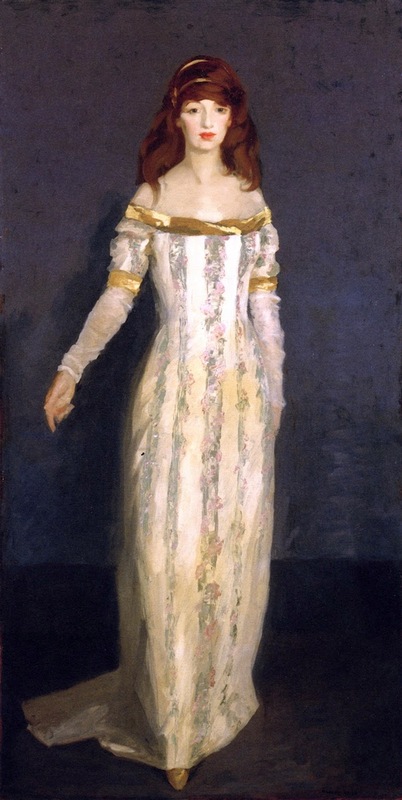 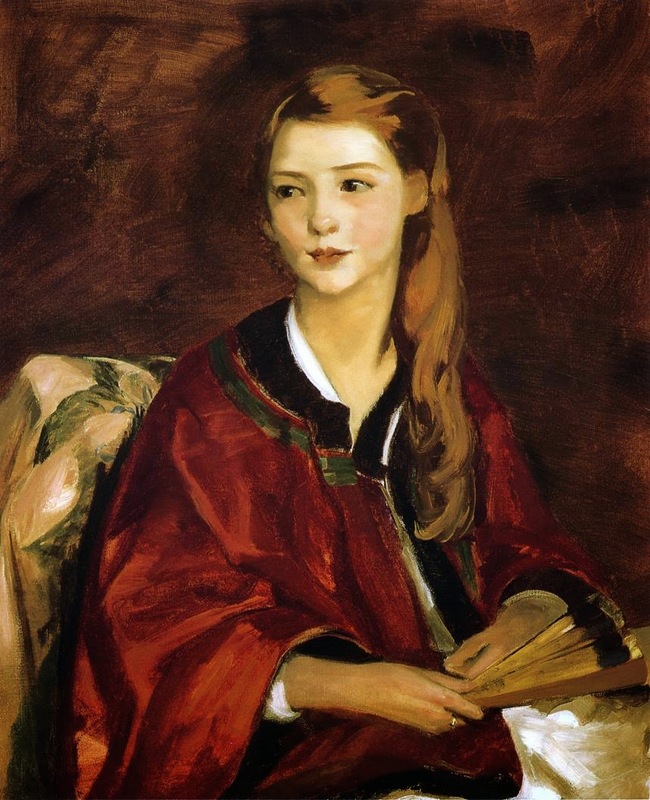 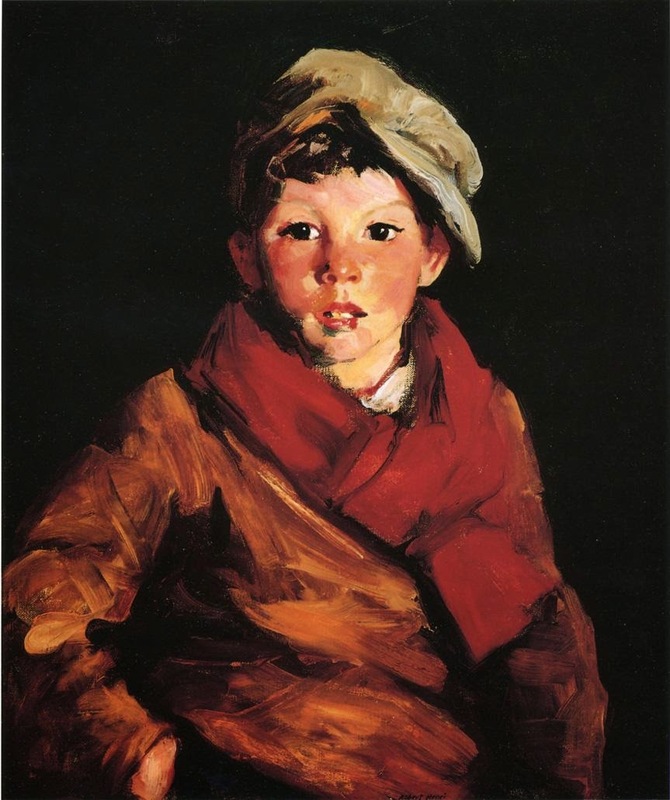 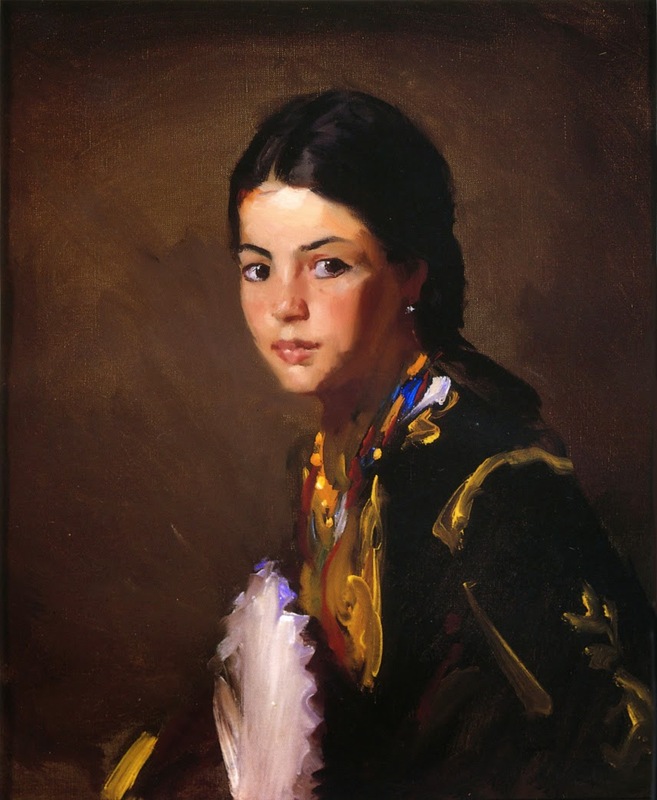 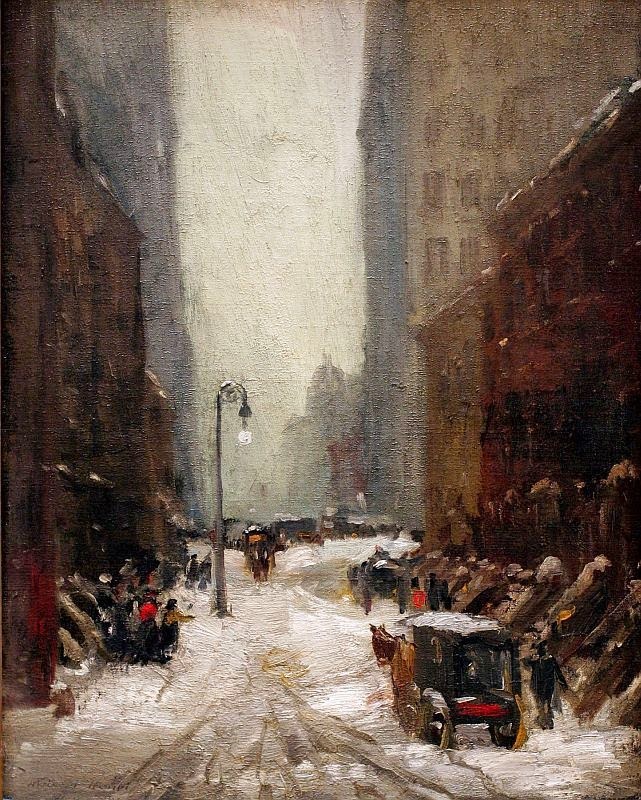 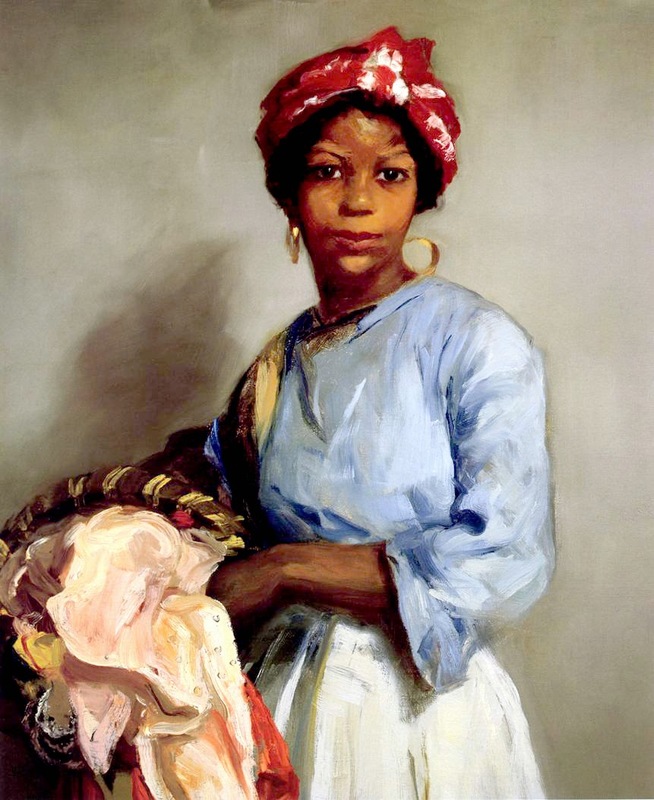 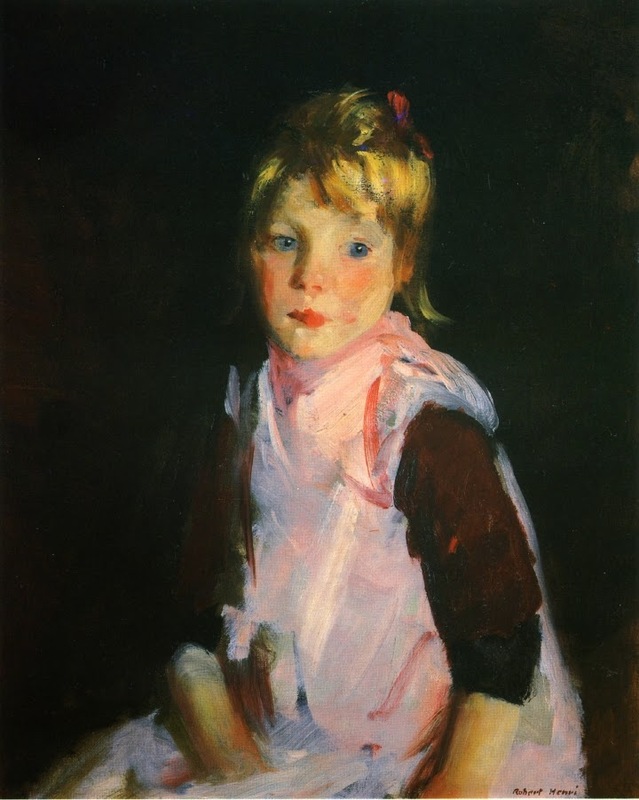 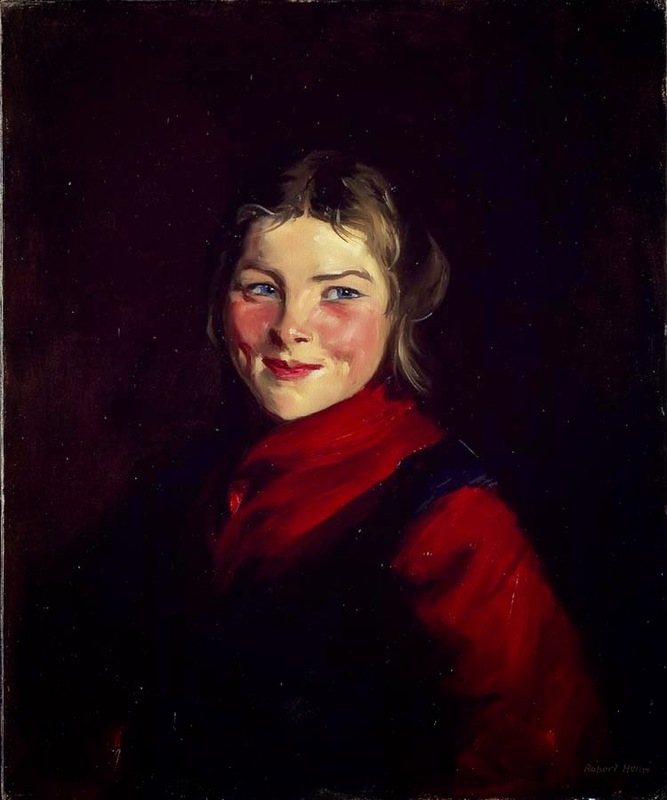 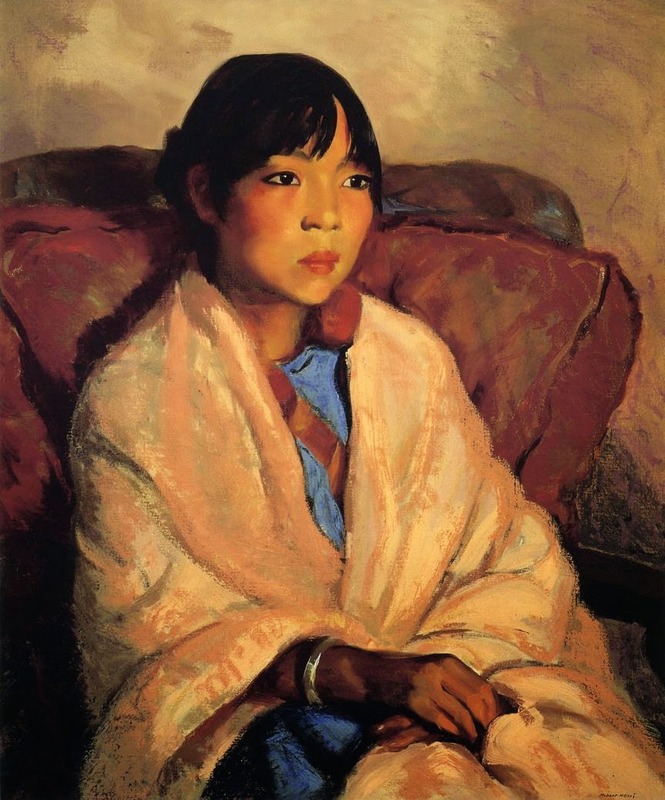 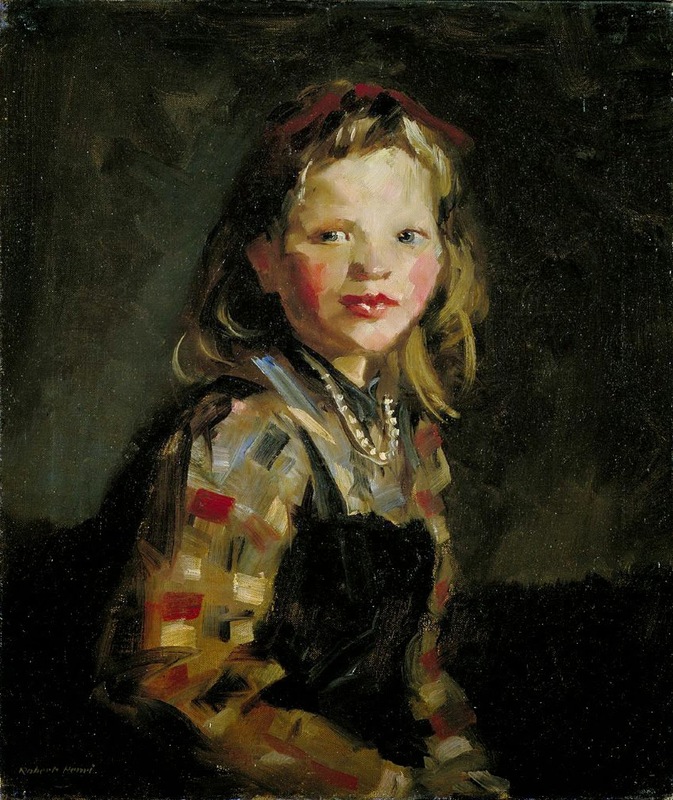 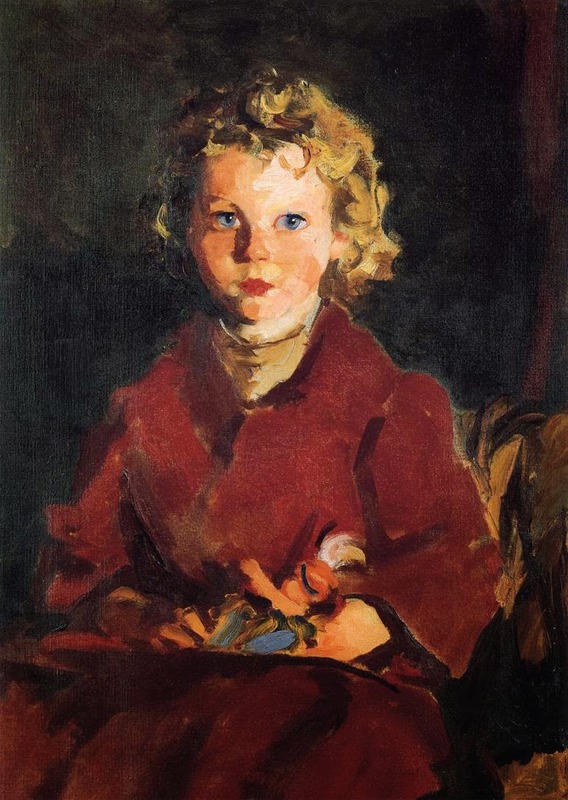 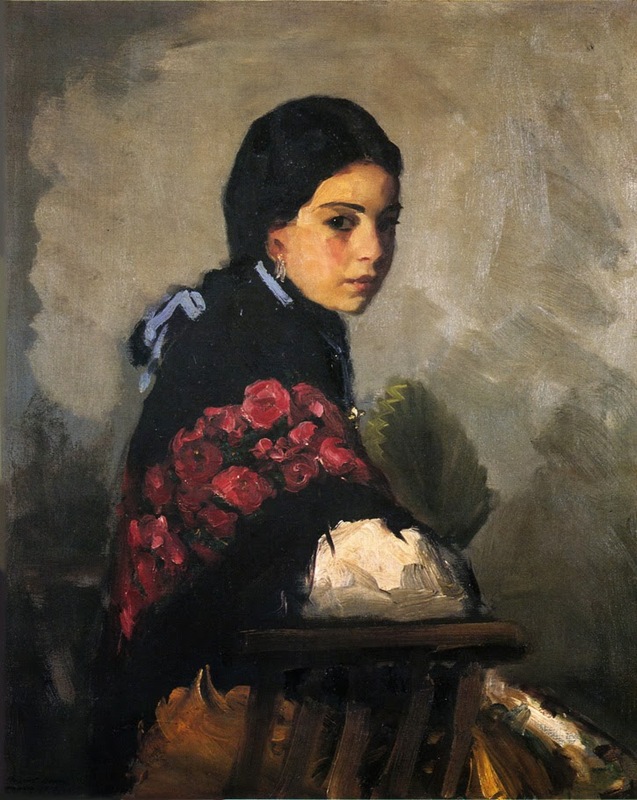 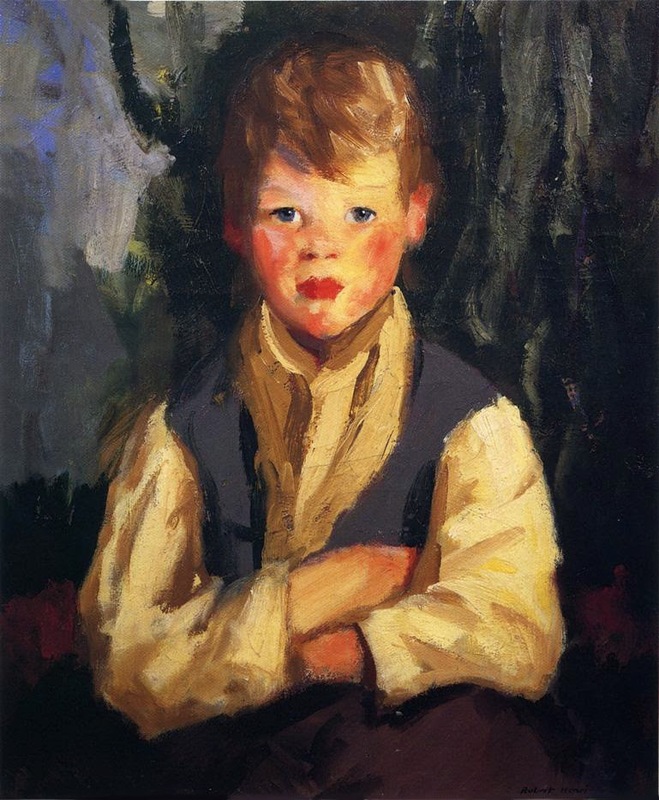 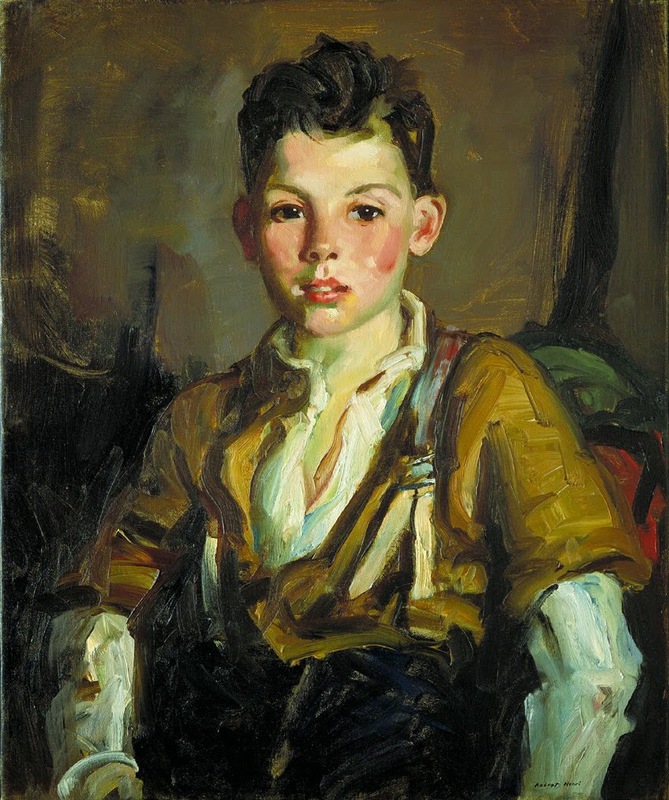 Robert Henri (1865-1929) was an American painter and teacher. 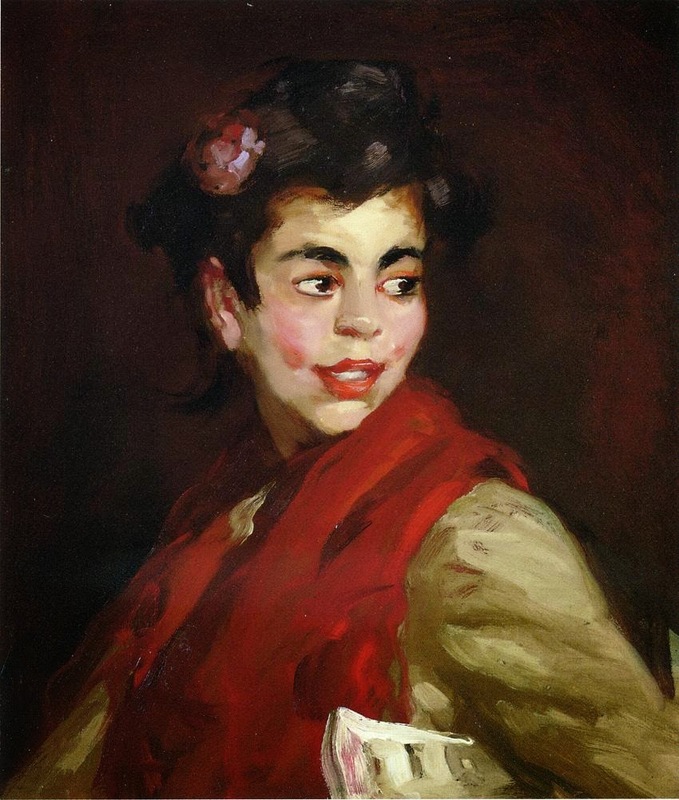 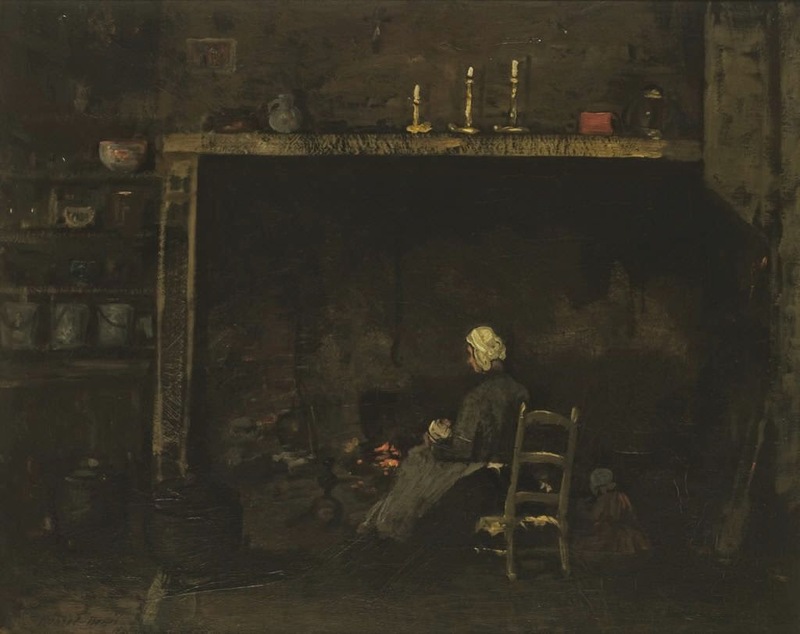 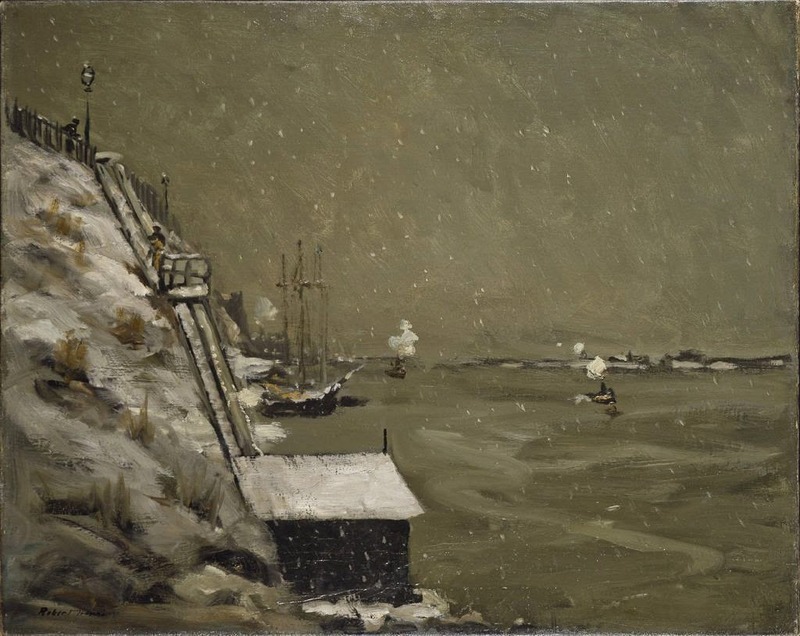 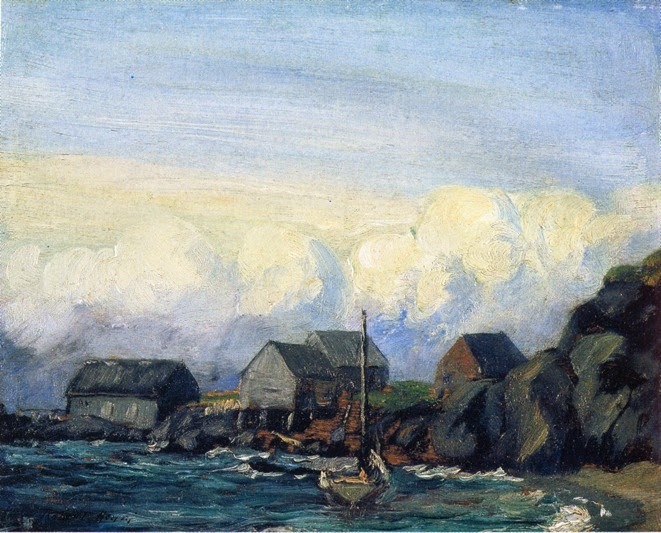 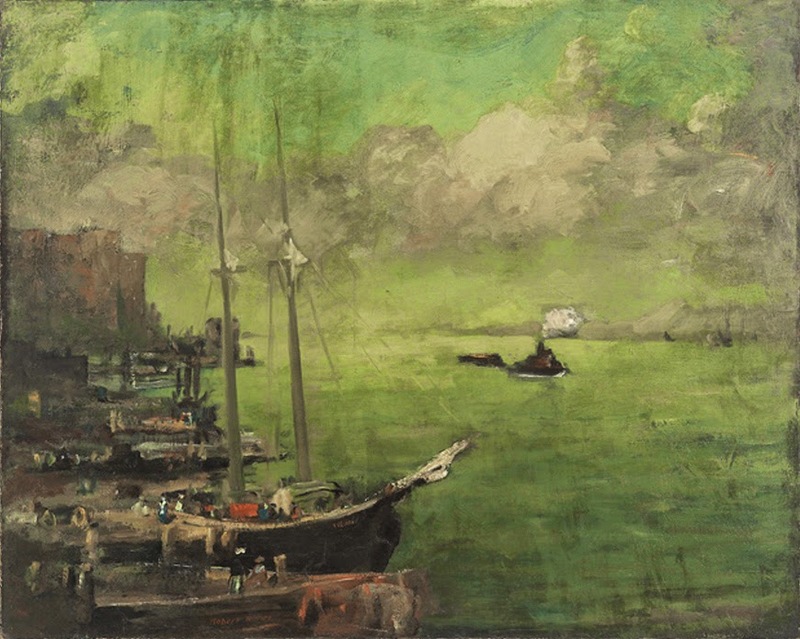 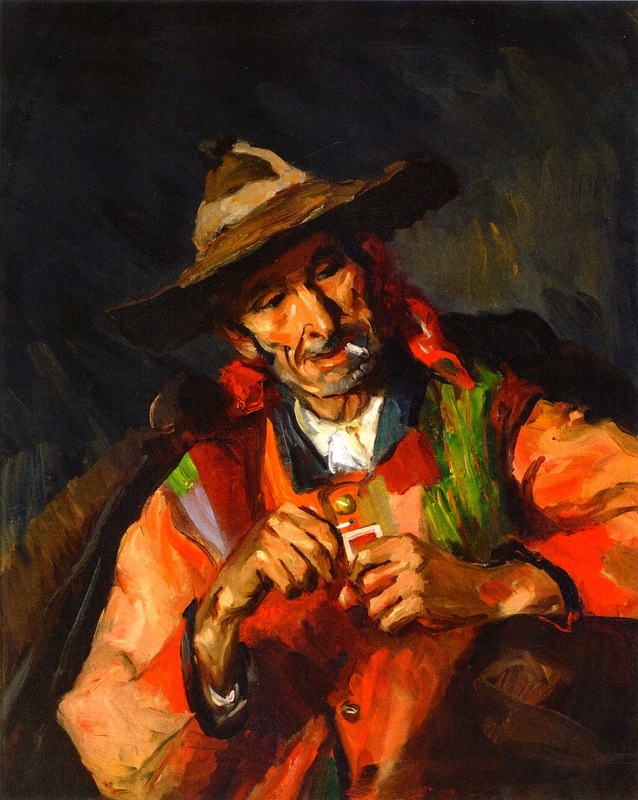 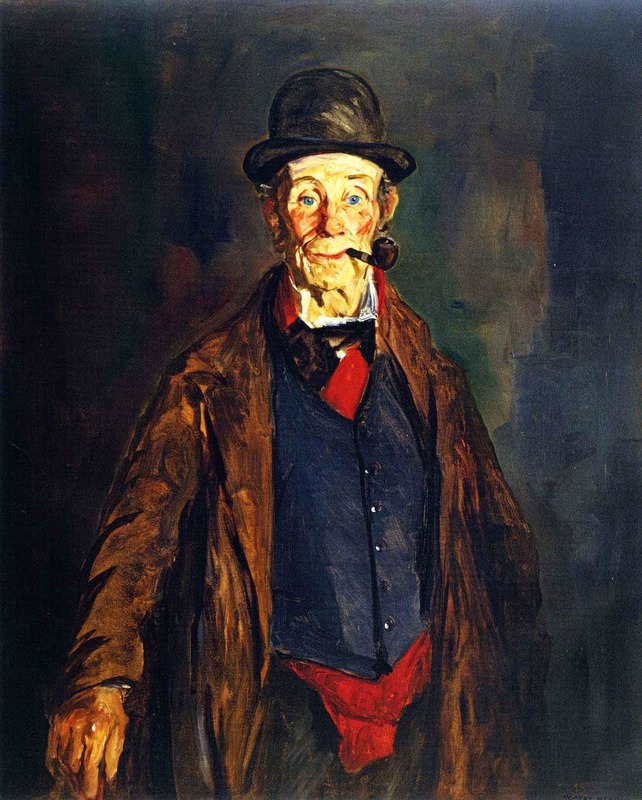 He was a leading figure of the Ashcan School of American realism and an organizer of the group known as "The Eight", a loose association of artists who protested the restrictive exhibition practices of the powerful, conservative National Academy of Design. 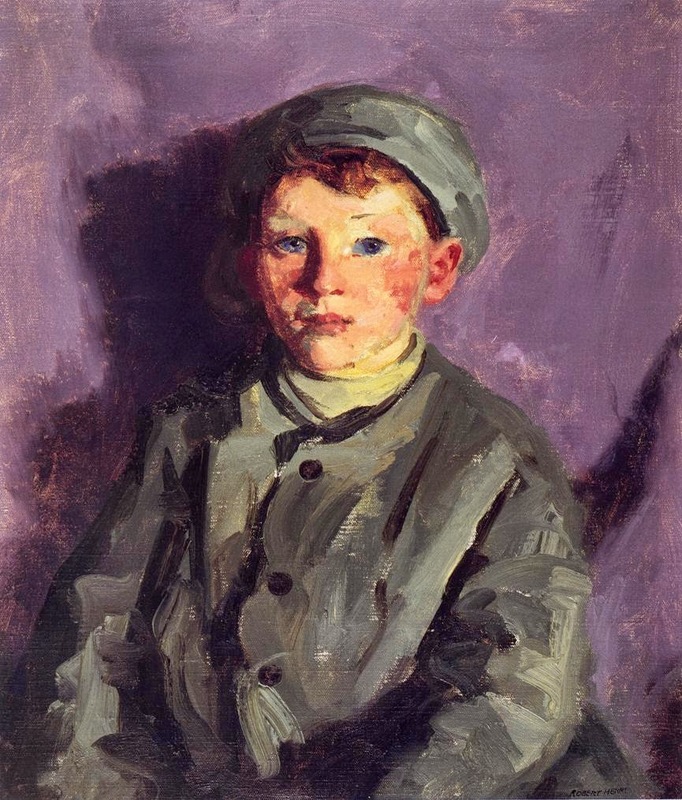 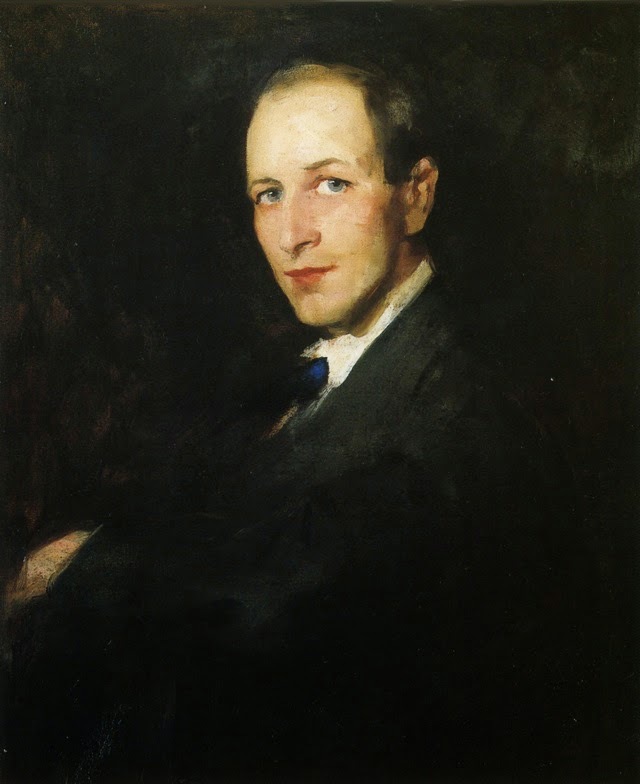 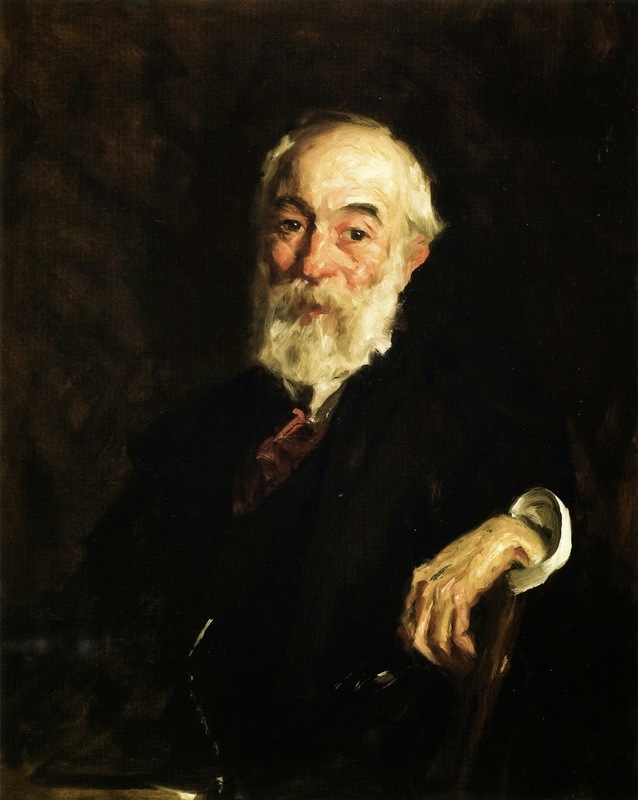 For biographical notes on Robert Henri see Part 1. 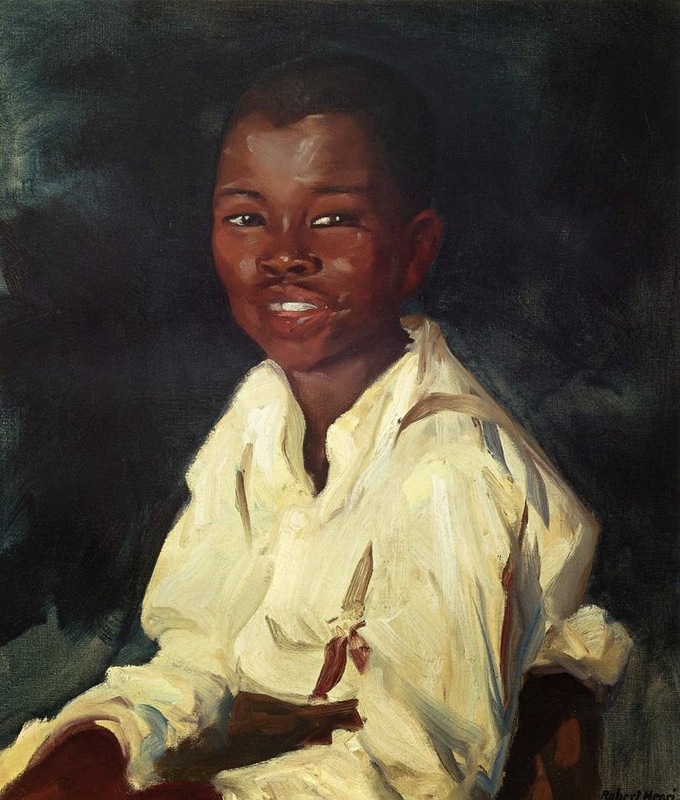 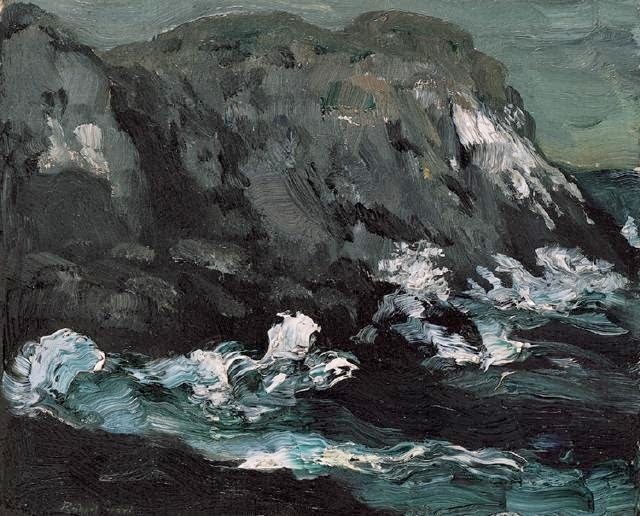 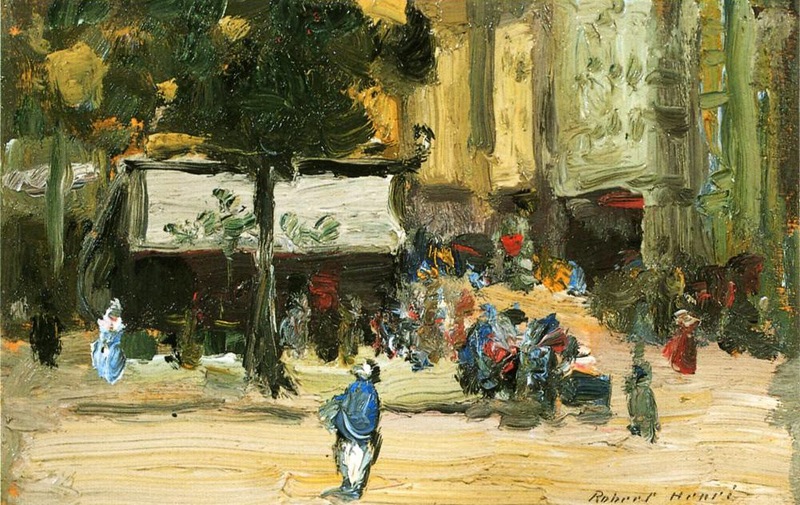 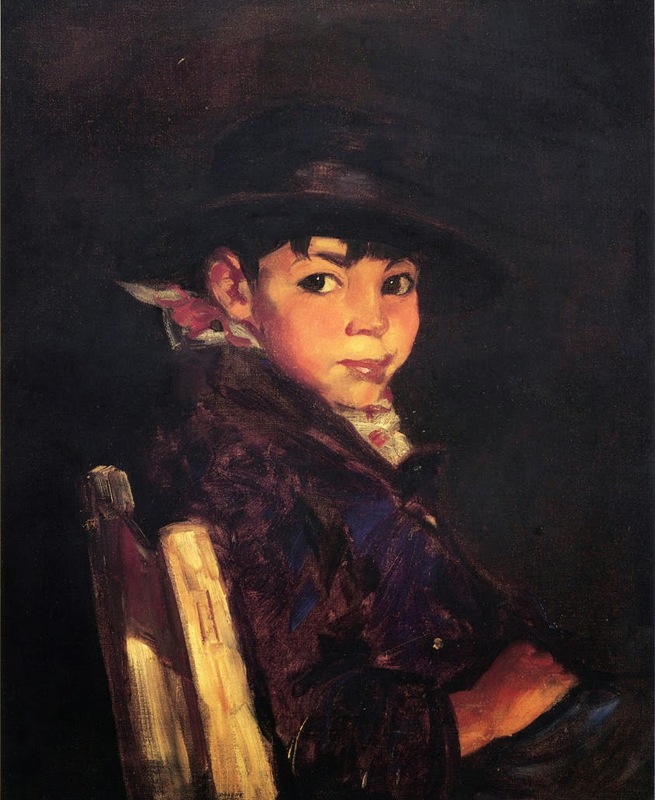 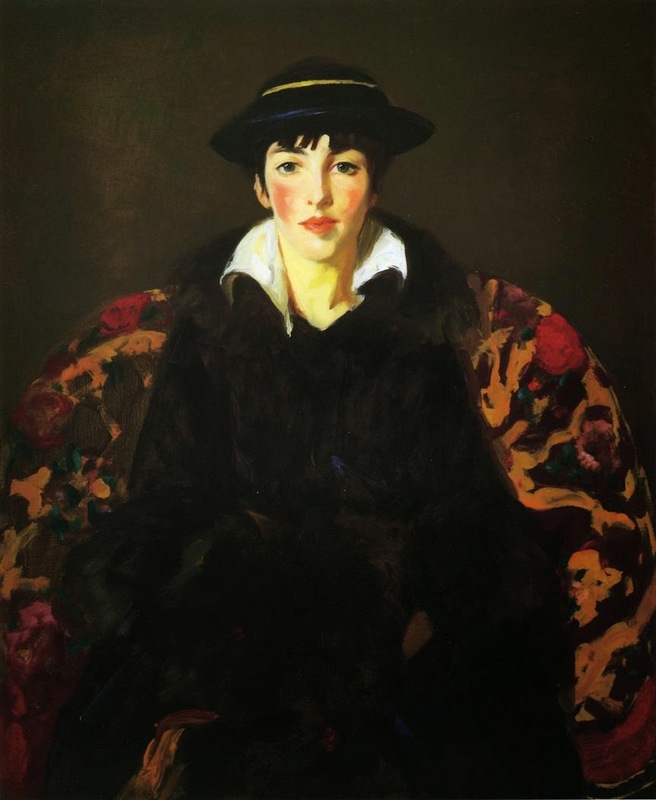 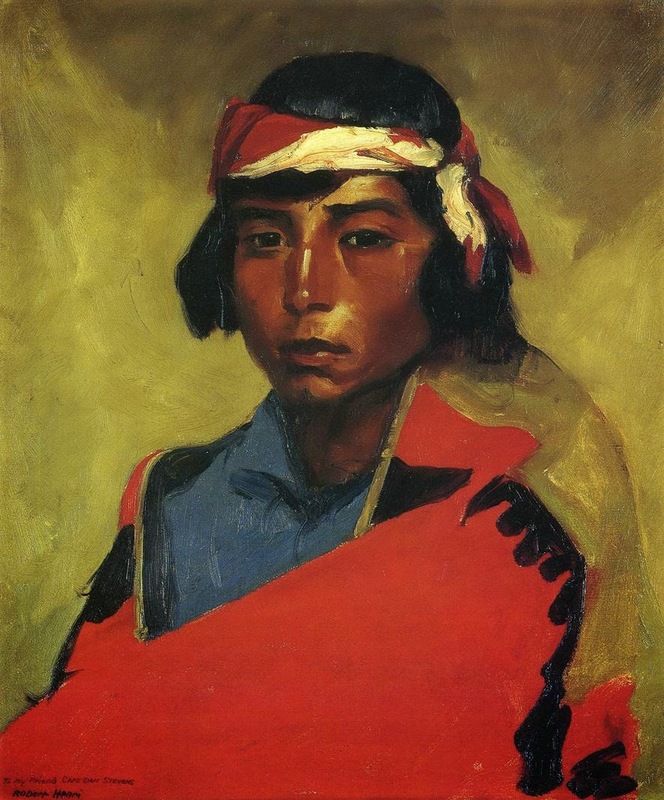 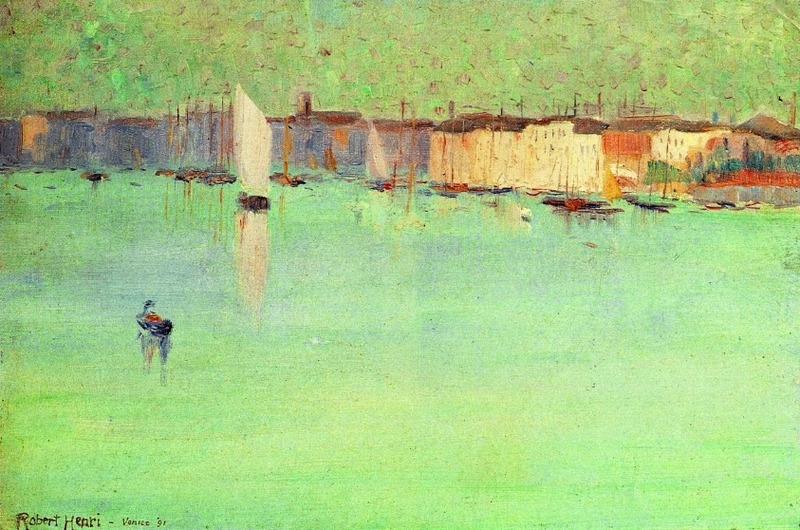 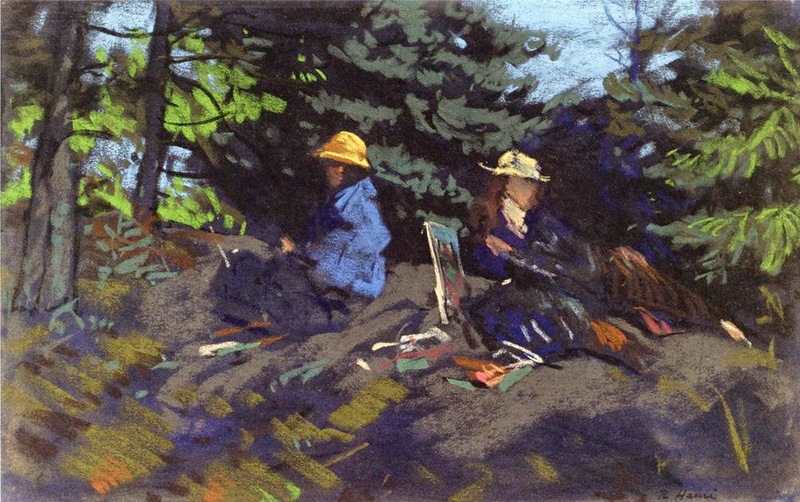 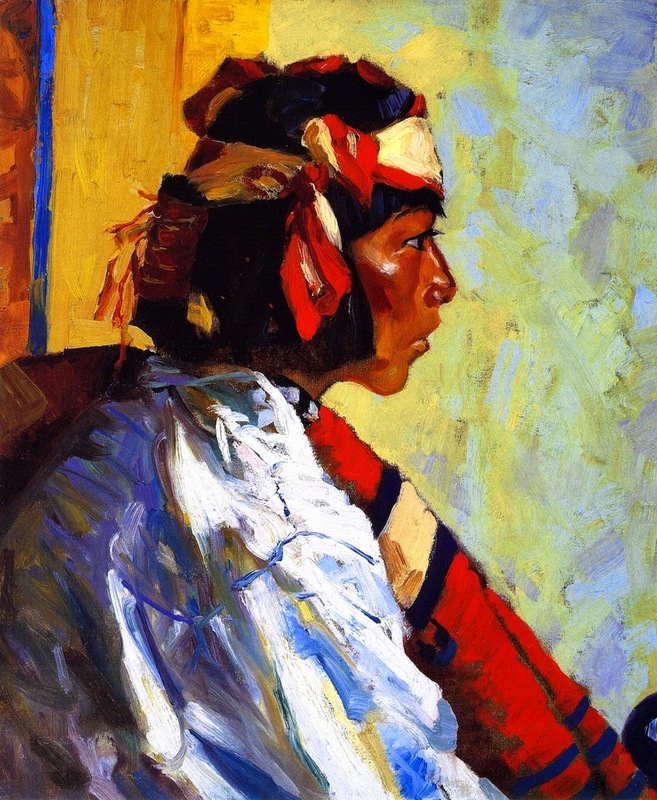 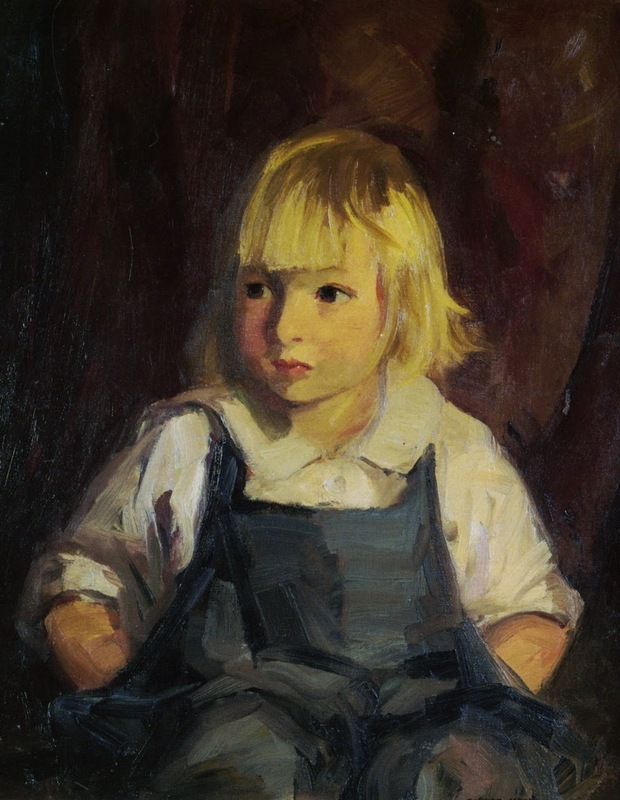 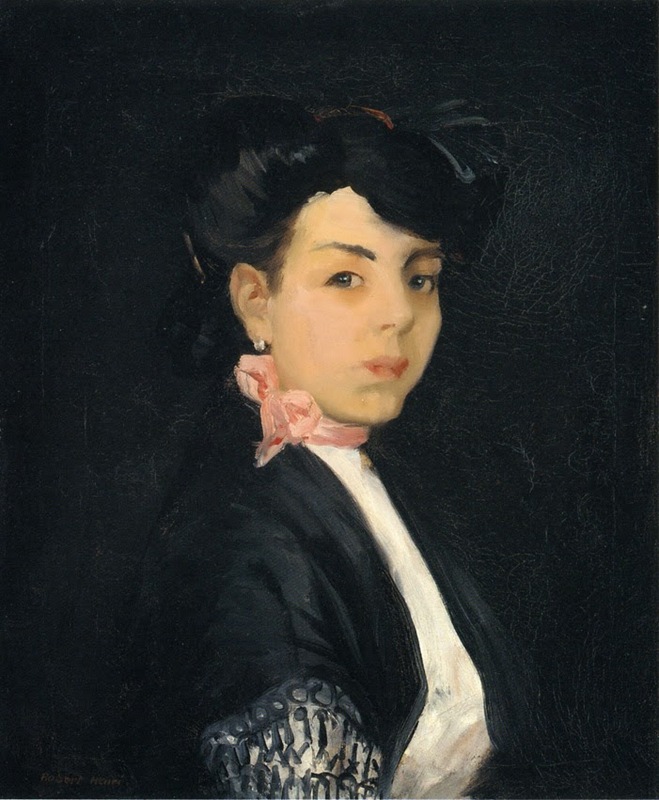 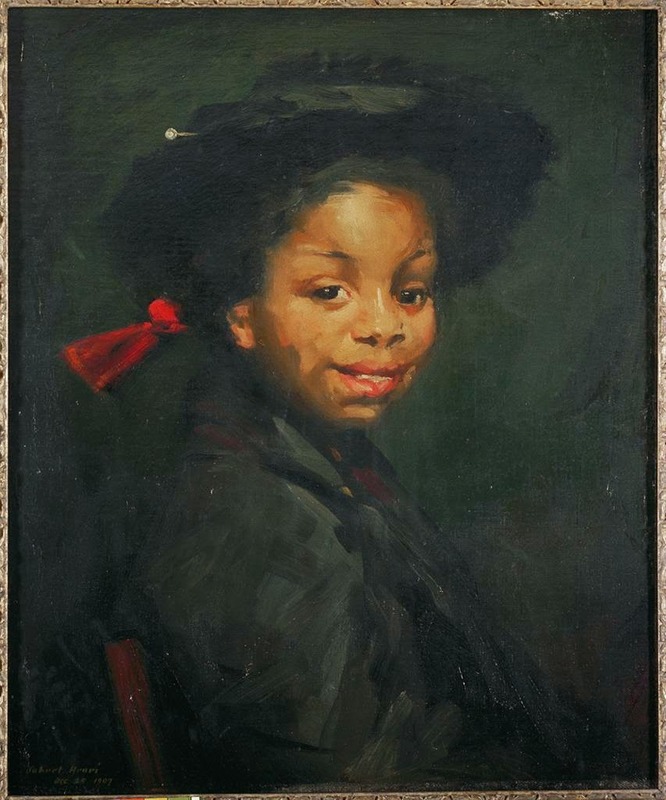 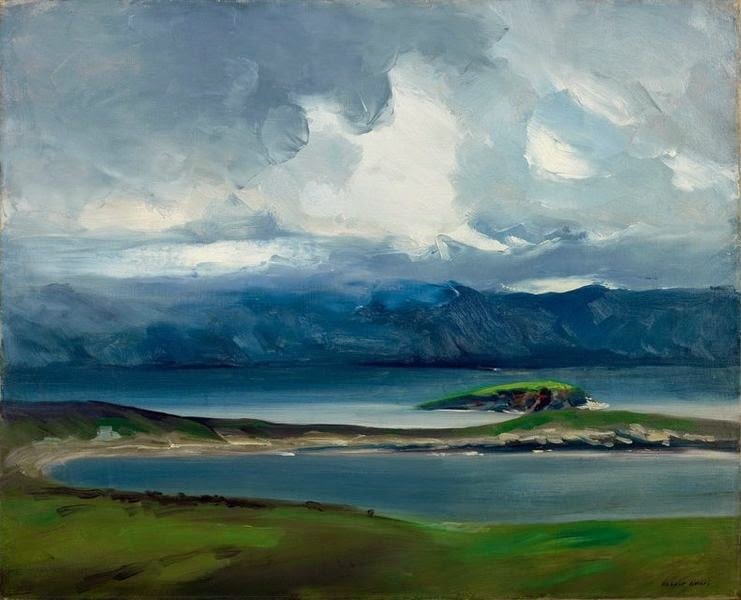 For earlier works by Robert Henri see Parts 1-3 also.